As the western edge to the Canadian Pacific Railway, Vancouver rose to prominence with logistics. Its tie to transportation continues to this day, with the city serving not only rail lines, but also one of the largest and most diversified ports in North America. 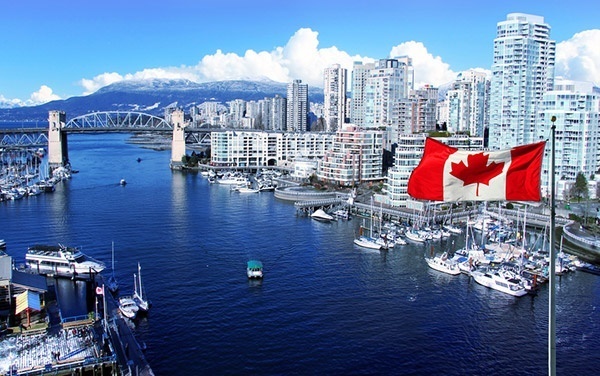 Hot Shot Trucking is committed to upholding Vancouver’s status as a logistical powerhouse, quickly delivering shipments to and from its thriving port. 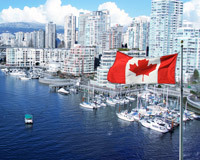 As a port city, Vancouver must deal with the challenges of international shipments on a daily basis. Ships visit the city from all over the world, unloading valuable foreign goods while taking on Canadian and American products. Because these ships only have a limited window, it is essential to get their trade goods to them on time. Failing to do so will undermine the entire international trade system, so Vancouver is under tremendous pressure to maximize logistics. 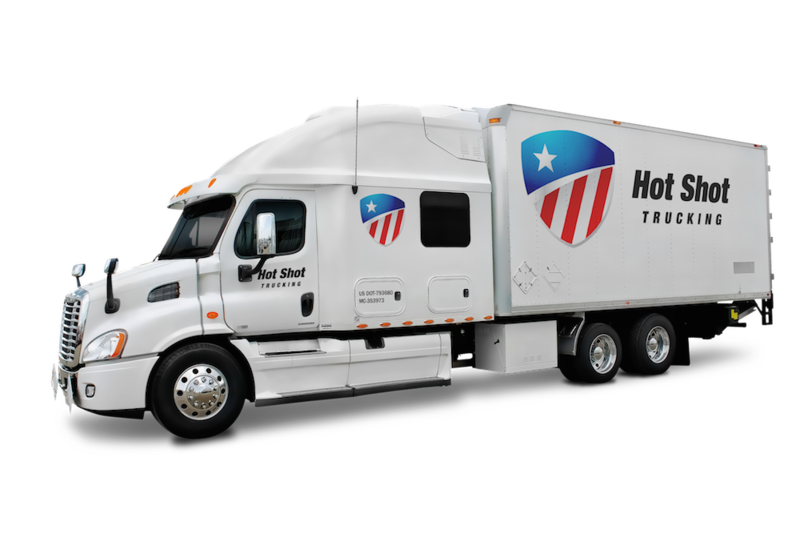 Hot Shot Trucking is no stranger to pressure, and will make deliveries on time no matter how tight or complex the schedule. Having served a cornucopia of industries across North America, we have no trouble getting goods in and out of Vancouver on time. 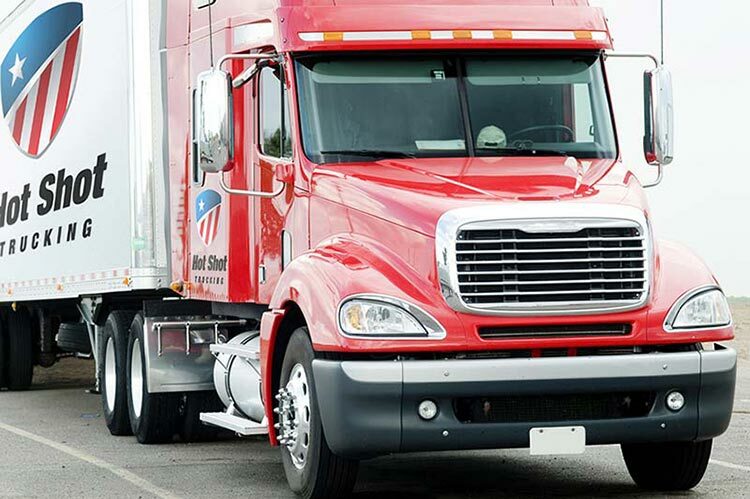 Dedicated Deliveries - Every time you place an order, we reserve a vehicle specifically for it, and load any equipment necessary to carry that order safely. This speeds up the delivery process and avoids the pitfalls of having multiple destinations, including the risk of mixing destinations up. Savvy Sizing - Typically, dedicating one truck per customer would drive up the price of service, but Hot Shot Trucking tempers this effect by matching truck size with order size. We pack small shipments into sprinter vans, moderate ones into straight trucks, and the most massive orders into tractor trailers. You can thus avoid paying for redundant space. Consistent Contact - The Hot Shot service team provides a single point of contact for clients and their customers. We can thus keep ships and shippers informed about the progress of their orders, allowing them to set expectations and make plans. Team Trucking - For orders that must cross large distances, we assign a team of two drivers to the truck. The drivers can then alternate between driving and sleeping. In this way, they can drive through the night without becoming too fatigued to work safely. Cross-Continent Connections - Hot Shot Trucking has coverage and vehicles in Alberta, Quebec, Manitoba, and Ontario, not to mention in most of the United States. Wherever you are shipping from or to in North America, we have a truck nearby and can pick the order up within 2 hours. Motivated Maintenance - Our Hot Shot truck maintenance specialists inspect each vehicle on a regular basis and make repairs whenever we discover outmoded or broken equipment. We also update the trucks regularly with advanced technologies. This allows us to drive at faster speeds, use less energy, lower prices, and reduce the risk of a breakdown along the route. Don't settle for slow or unreliable shipping. To learn more about Hot Shot freight in Vancouver or obtain a free quote, visit our website today.